Our family-owned companies have a respected reputation built upon generations of hard work and an enterprising nature, and we take this on the road with us every time. This heritage is what moves us forward, it's what drives us to deliver. Mario Giacci and his family started a small business specialising in transport and logistics in the 1950's. From small beginnings in Bunbury WA, this family business grew into a national Australian wide business called Giacci Bros. 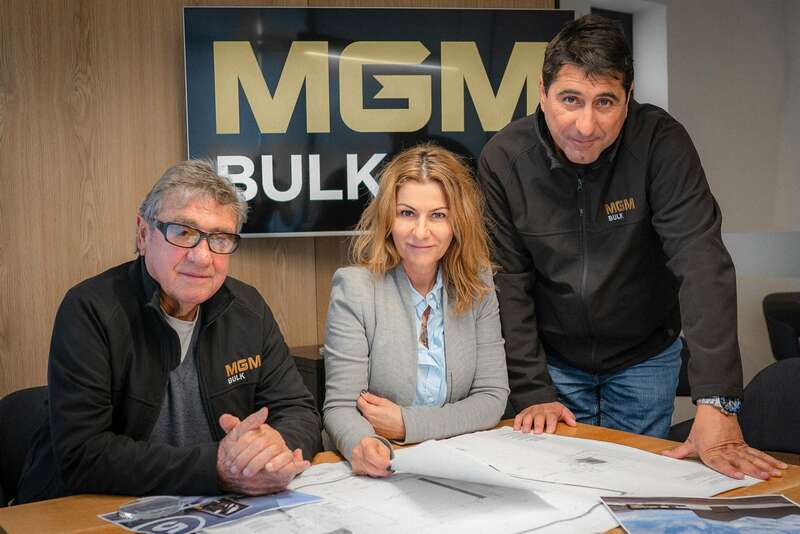 In 2004, Mario Giacci also founded MGM Group, with his daughter Giuditta (Giudi) and son Michael. MGM Group initially established itself as a leading supplier of reconstituted blocks, concrete and premium quarry materials. Over the next decade MGM Group expanded its operations, equipment and resources to become a large established business in its own right. After the sale of Giacci Bros to a public listed company in 2014, MGM added a bulk division to the Group, known as MGM Bulk. MGM Bulk has experienced significant growth over the last few years providing bulk haulage and material handling services to a wide range of mining clients all over WA. 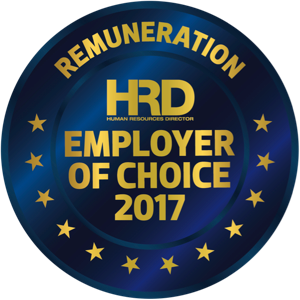 The success is mainly attributable to decades of knowledge and experience of the directors and staff, large investments in equipment and resources, and providing safe and reliable services to all clients. Today MGM Group has a workforce of 300 employees with a core fleet of 80 trucks and 250 trailer configurations providing service solutions for a number of customers throughout WA. MGM Group recognise the value of customer satisfaction in a competitive world and one of the major contributers to this satisfaction is made by the supply of products and services to an assured level of quality. The MGM Group’s commitment to quality service has earned them ISO 9001 accreditation. We want our name to be synonymous with transport and logistics committed to creating success while maintaining the highest personal service and workplace safety for all concerned. We strive for excellence, honesty and integrity. 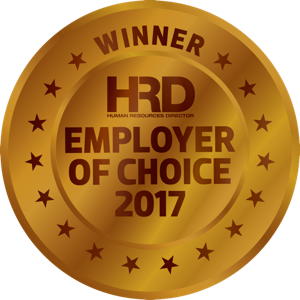 Safety is our choice - we believe at maintaining a workplace of zero harm. MGM Group has the essential blend of highly experienced and knowledgeable key employees, combined with the financial capacity necessary to provide dedicated fleet and material handling solutions. This includes storage and exporting services to cater for varying needs of clients. We will apply our innovative approach to provide clients with cost-effective solutions with tailor-made fleet configurations, specialised bulk material handling equipment and purpose-built storage solutions. MGM Group has a commitment to invest in the latest technology to cater to our client's needs. we believe our point of difference is developing long-term relations with clients. Our track record and depth of experience will not only meet all your requirements but exceed your expectations in delivery. MGM Group is committed to safety and fosters a strong safety culture from the ground up. 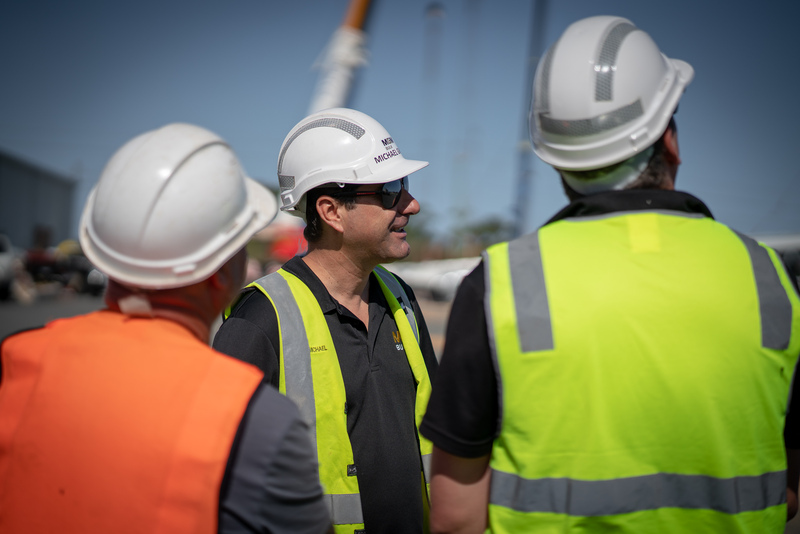 Our belief "safety is our choice" demonstrates that we believe the commitment to safety is everyone's responsibility and we encourage this through the management of safety throughout the organisation. Our whole strategy is aimed at maintaining a workplace of Zero Harm. MGM are committed members of Transafe - a not-for-profit industry initiative with the vision of aiding the delivery of safer transport industry workplaces and roads by fostering and promoting safer practices. Visit transafewa.com.au for more information. We are also Main Roads accredited and have been through an extensive ISO 9001 accreditation process. 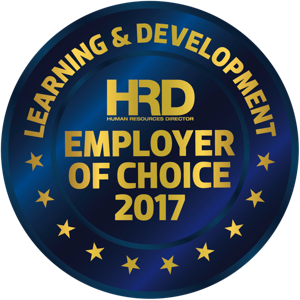 In 2017 the MGM Group won the prestigious Employer of Choice Award for Learning and Development in the Australian HR Awards. MGM Group plays an active role in helping the communities in which we operate. We are committed to bringing people together within the health, sports and art sectors. Our operators are critical to the success of the MGM Group. Their wellbeing, safety and health is our priority. We are committed in providing various training courses, health programmes and support to our operators.